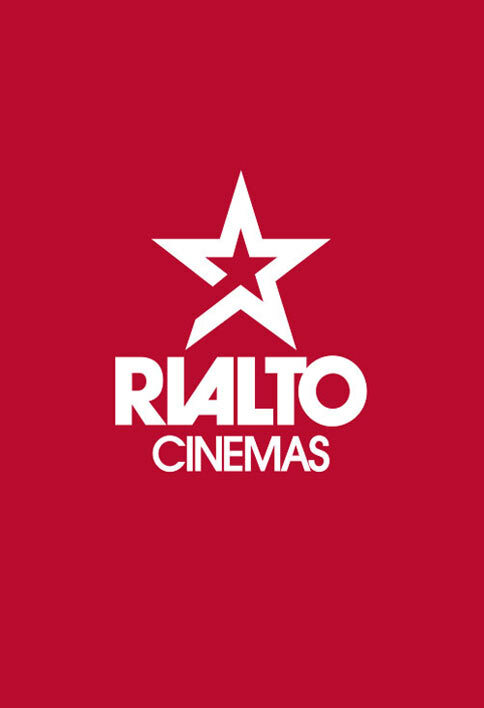 Join us at Rialto Cinemas, home of Dunedin's biggest screen, to see the latest blockbuster and arthouse films for only $9* on Tuesdays. *Plus $1.40 online booking fee per ticket. Excludes 3D glasses. Pricing may differ for Beyond Film, alternate content, special events and screenings.